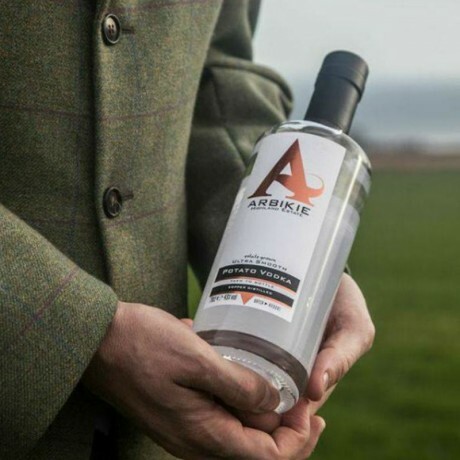 Award winning small batch potato vodka, distilled in a working farm on the east coast of Angus, Scotland. 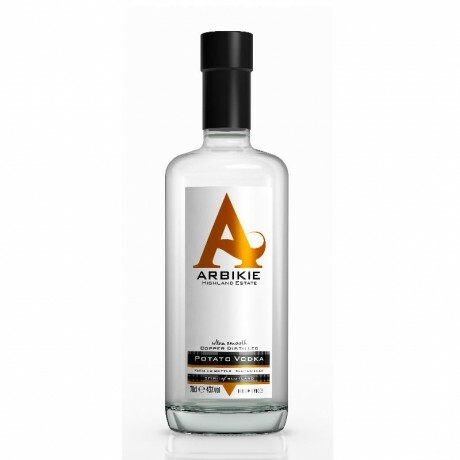 Named one of the ‘Best Vodkas’ in the World by GQ Magazine. All would be futile without adding the finest ingredients. 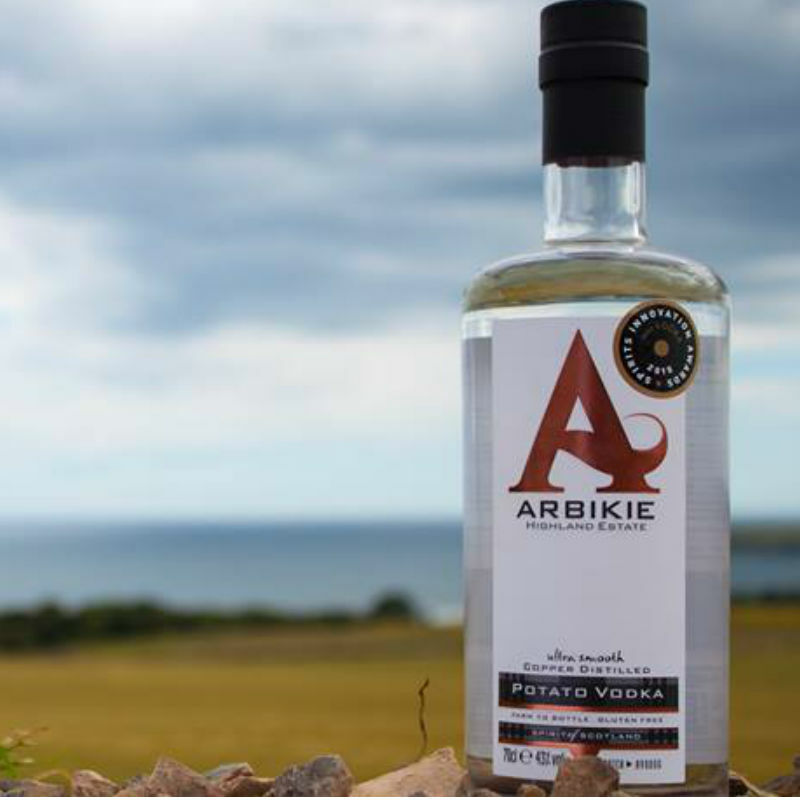 The potatoes are grown in the Arbikie Estate fields (Maris Piper, King Edward and Cultra varieties) and picked at a time that ensures their creamy character stays alive all the way to the bottle. They then apply that same care and craft to the distilling – using a copper still and water filtered through the Angus hills. The result is a truly exceptional vodka with an ultra-smooth and velvety taste. It is an experience to sip and savour.